Edwin Eugene Sekowski, 79, passed away March 20, 2019. He and his family have lived in Tallmadge since 1973. Born on June 1, 1939 in Altoona, Pennsylvania, Edwin grew up in Gallitzin and was a son of a coal miner. He graduated high school as the class president and valedictorian at the age of 16. 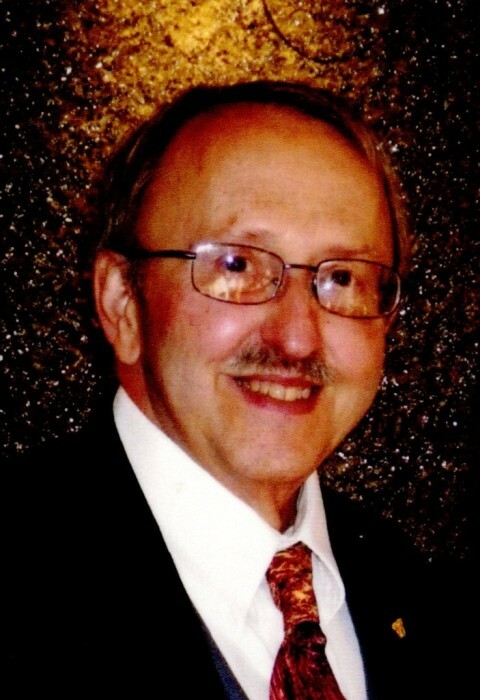 He graduated from Franklin and Marshall College, Lancaster PA, in 1960, and was a member of Phi Kappa Tau Fraternity. He married Mary Ann of Benscreek, PA, in 1962. Edwin served in the U.S. Navy as a Lieutenant (Supply Corps Officer) from 1962 to 1967, sailing around the Pacific, calling Japan his and his bride’s home for a short time before being stationed in California and Virginia. After naval life, he worked as an accountant at Bridgestone/Firestone, first in Pottstown, PA and then in Akron, OH. A member of Our Lady of Victory Church in Tallmadge, Ohio, Edwin enjoyed singing in the church choir. He was a member of the Polish Legion, Polish National Alliance, Pregnancy Care of Summit County (board member), and Jaycees. An accomplished accordionist, he was playing since he was seven, performing at family gatherings and at many events throughout his life. Edwin especially loved playing piano daily and has picked up many other instruments. All he had to do was hear a bit of a song and he could instantly play and compose it. He also enjoyed singing and was a member of Opera Circle (Cleveland). He was preceded in death by his parents, Joseph and Agnes; brothers, Daniel and Joseph. Edwin is survived by his wife of 56 years and love at first sight, Mary Ann; children, Mary Anne (Daniel) Ergezi, Joseph, John (Carolina Cartegena), Andre (Laila Riazi), Natalie (Corey Sadd); sister, Roxanne Sekowski; sister-in-law, Mary Ann Sekowski; and grandchildren Nicholas, Sophia, Cecilia, and Cristian; nieces, nephews and cousins. Family, faith and music were the cornerstones of his life. Interment will be at St. Mary’s Cemetery in Gallitzin, Pennsylvania. Donations can be made to Northeast Ohio Right to Life Education Fund or Our Lady of Victory Building Fund.